1. Jahan, P and S. C. Chakraborty, 2018. .
2. Akter, B., Chakraborty, S. C. and Salam, M. A. 2018. Aquaaponic production of tilapia (Oreochromis niloticus) and water spinach (Ipomoea aquatica) in Bangladesh. Res. Agric.Livestock. Fish. 5(1):93-106. 3. Chakraborty, T., and S. C. Chakraborty, 2017. Effect of storage temperature on the quality and microbial content of salt-smoke-dried shoal (Ophiocephalus striatus). J. of Fisheries and Livestock production, Vol. 5(1); 1-4; doi. 10.4172/2332-2608,100217. 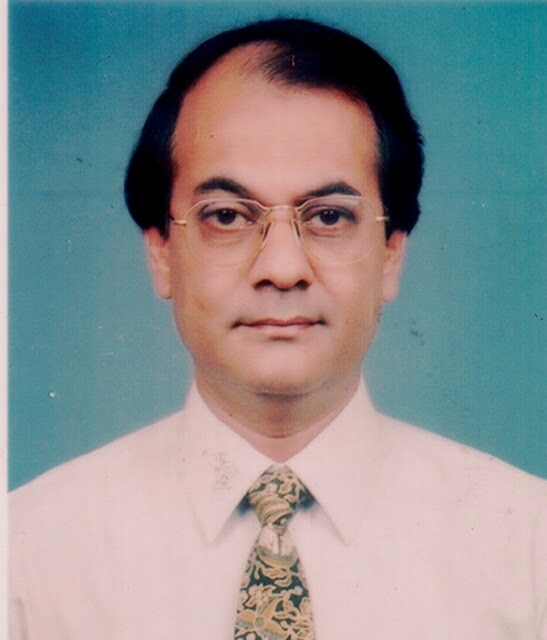 4.Hossain.M. M, S.C. Chakraborty and Christopher, L.B. 2018. Evaluation of diets with sunflower cake as a replacement for fish meal in feeds for Nile Tilapia (Oreochromis nilticus) production. Australian Journal of Science and Technology. ISSN No. 2206-6404, Vol. 2, Issue 2, pp 90-97. 5. Rayhan, A. Chakraborty, S. C. and R. Das. 2017. Effect of temperature on the quality of Thai smoked pangas (Pangasius hypophthalmus). International Journal of Natural and Social Sciences, 4(2): 46-53. 6.Das, R., Chakraborty, S.C. and A. Rayhan. 2017. Comparative shelf-life analysis of smoked tilapia using two different temperature. International Journal of Applied Research.3(2): 35-41. 8. Mansur, M. A., Chakraborty, S. C., Mahfuzur Rahman, S. M., Fazlur Rahman, A.K.M., Rahman, S. and Shoji, Uga. 2017. Quality aspect and heavy metal conentration of five dietary Habits. (Japan), 3(&); 27-36.